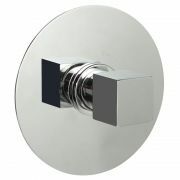 Enhance your traditional bathroom with the Hudson Reed 3/4" sequential shower valve. 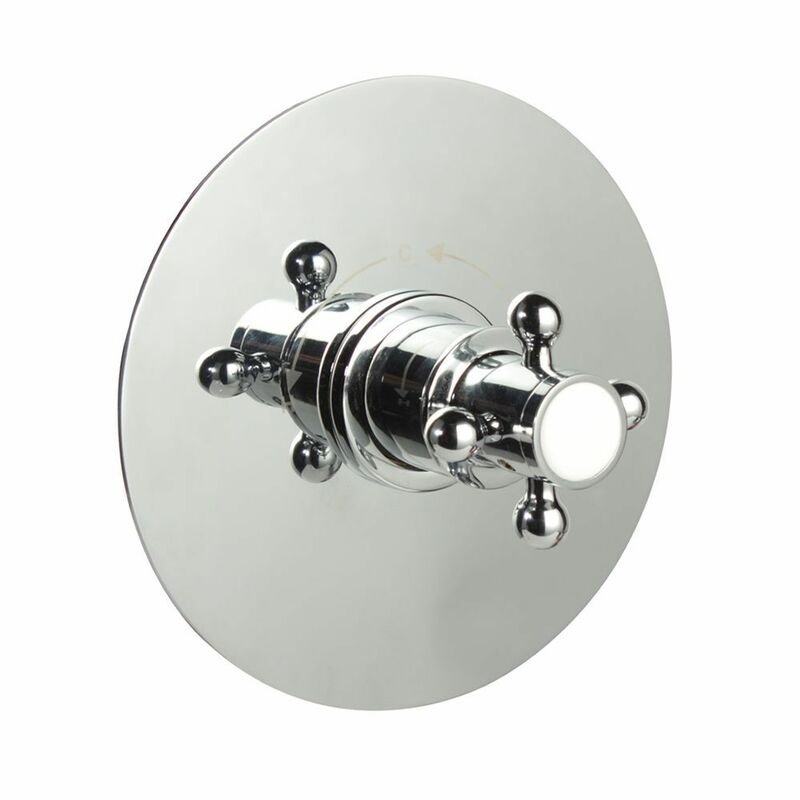 Delivering a high flow rate, this sequential shower valve features a round plate and an elegant cross-head handle. 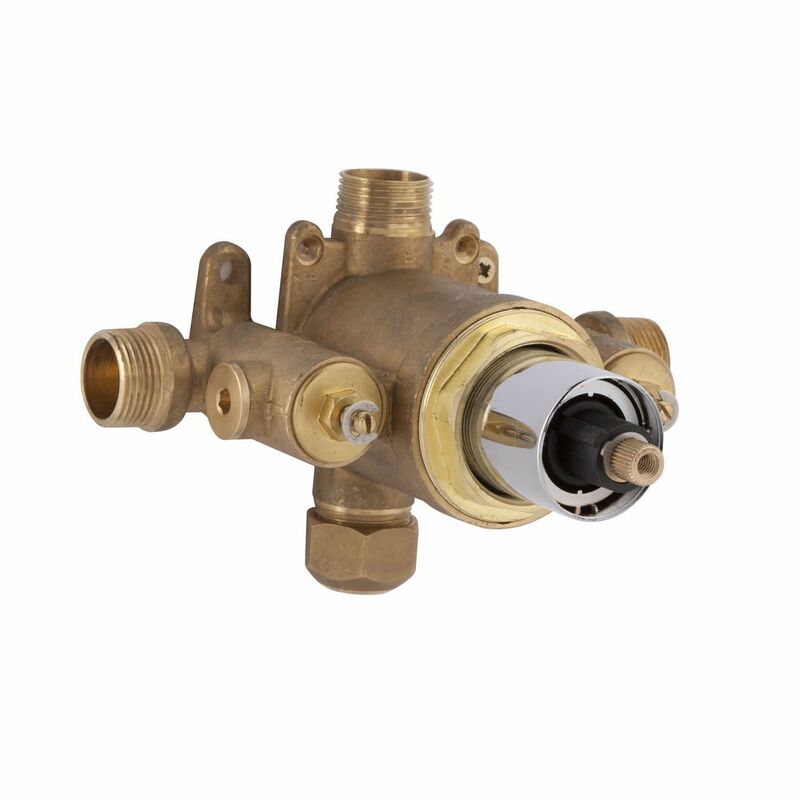 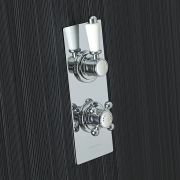 Providing accurate temperature control, the shower valve has a solid brass construction so you can be assured of quality and durability. 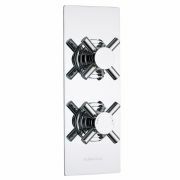 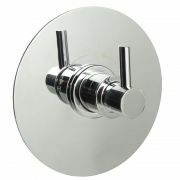 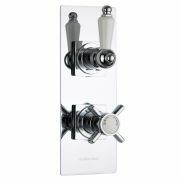 It has a chrome finish that blends seamlessly in with any bathroom decor. 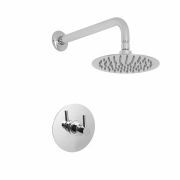 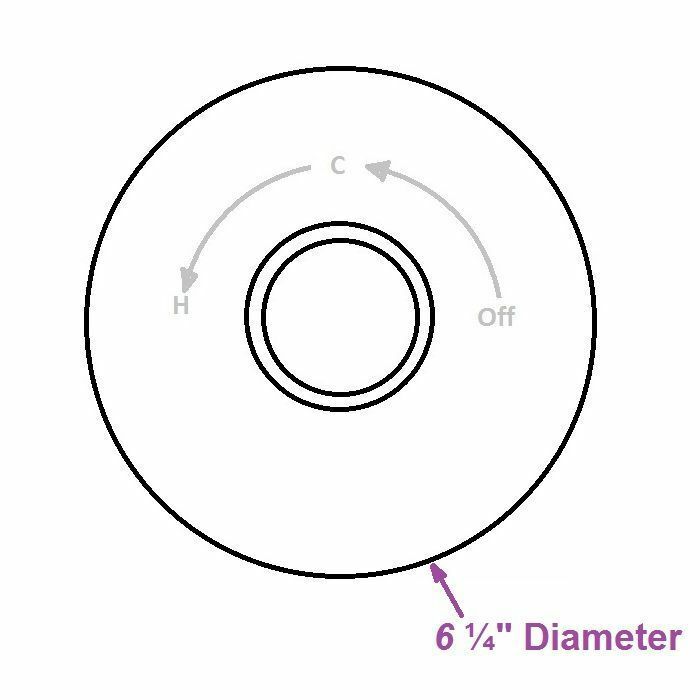 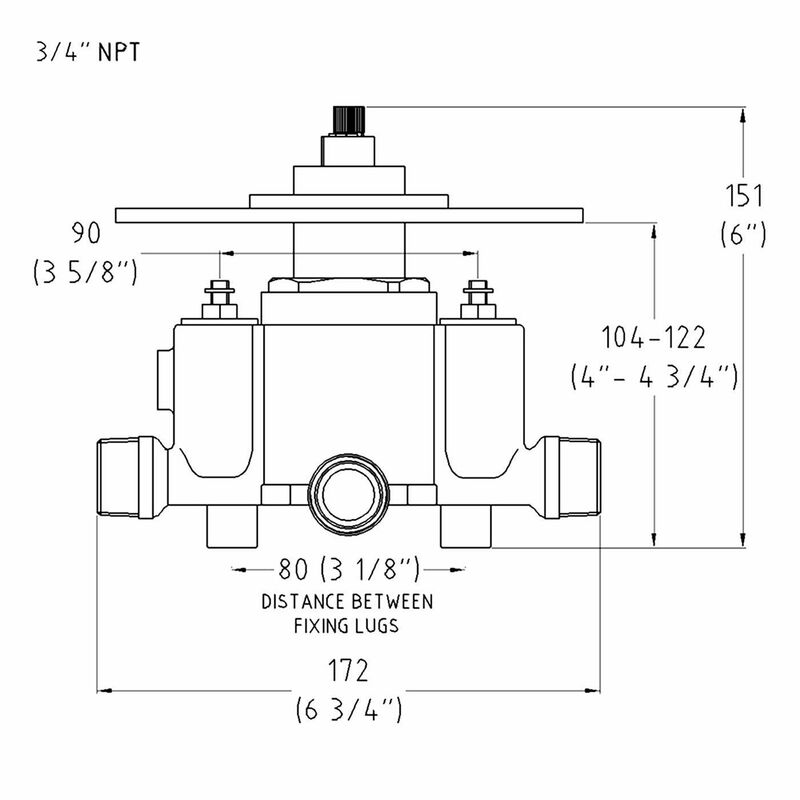 The 3/4" sequential shower valve easy to service after installation and features a single patented removable / reversible cartridge, meaning no special tools are required.